Want to see some amazing artwork? Well, now is your chance! 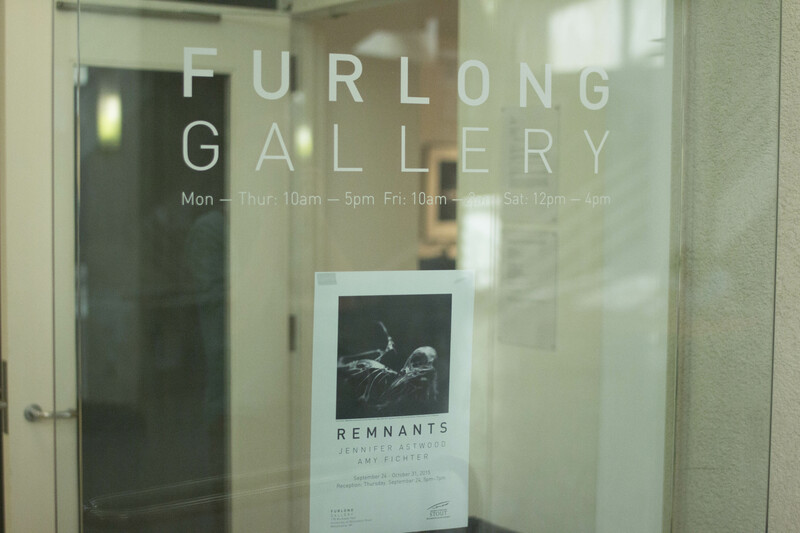 The Furlong Gallery, located in the Applied Arts building, is currently hosting Remnants, a sabbatical show featuring two artists, Jennifer Astwood and Amy Fichter; both are current faculty members of the University of Wisconsin–Stout. The show opened Sep. 24 and will run through Oct. 30. The display is comprised of Astwood’s porcelain work and Fichter’s large photographic prints. 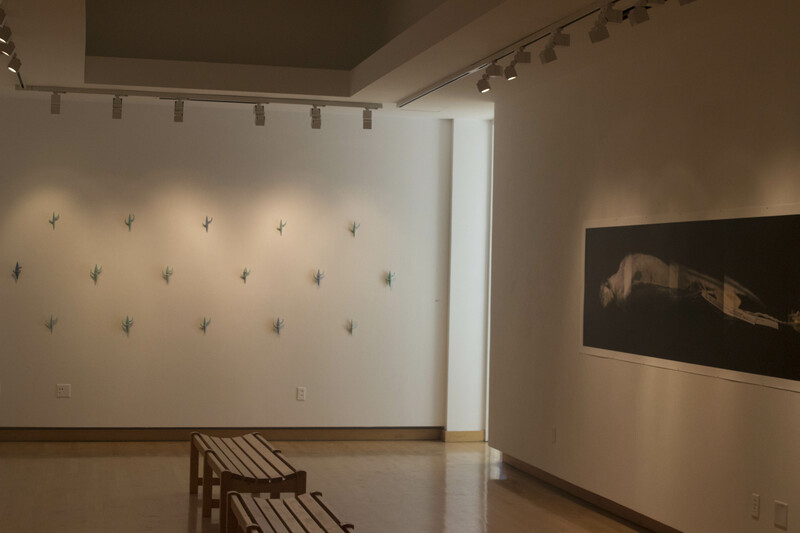 “[Astwood and Fichter] were on sabbatical last semester spring 2015 and did projects that are now on display,” said Furlong Gallery Director, Robert Atwell. Jennifer Astwood, associate professor in Industrial Design, recently developed new work at the International Ceramics Studio in Kecskemet, Hungary. Her research work focuses on slip-cast ceramics. Amy Fichter, professor in Studio Art, spent her sabbatical research photographing the threatened and endangered birds of the Coulee Region, which includes Dunn County. 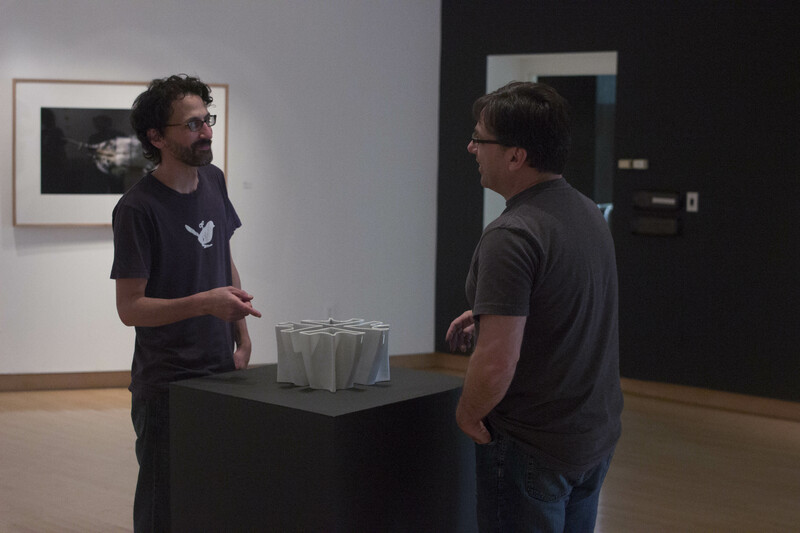 While this is only the first exhibit of the year, Atwell encourages students to visit the culturally rich displays and the gallery regularly. The Furlong Gallery’s next show will be the 2015-16 Faculty Exhibition, which will feature work from the School of Art and Design faculty.